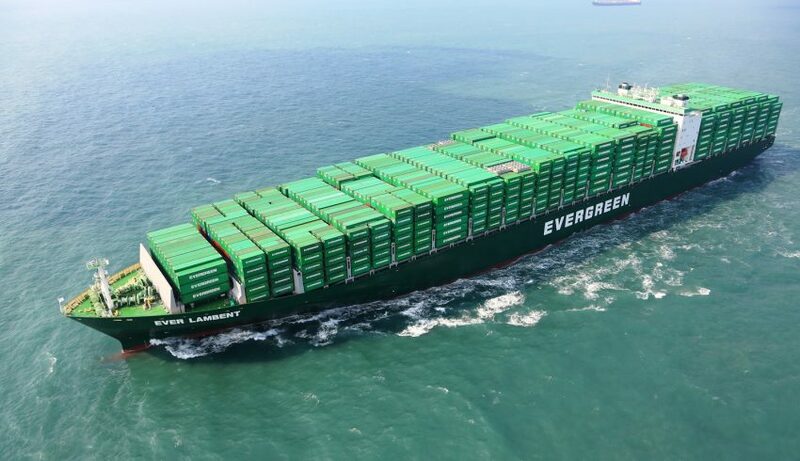 Evergreen Line performs strict controls of shipboard operations to reduce pollution to the sea, air and land. 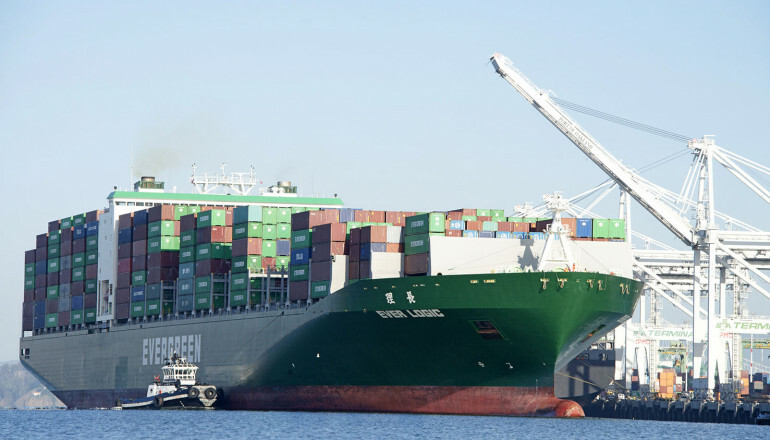 Ships’ waste, discharge and emissions are closely monitored. Standard Operational Procedures are in place for sulphur and nitrogen oxides emission controls, ballast management, sewage management, garbage management, oil pollution prevention and prevention of refrigerant leakage. 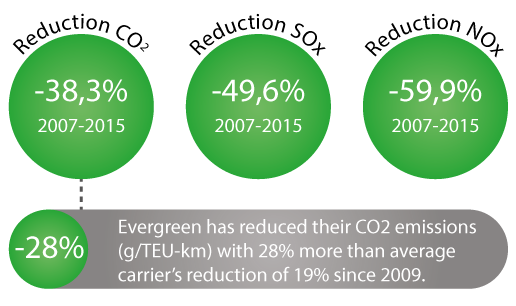 CO2 emissions (g/TEU-km) decrease (28%) more than average (19%) since 2009. 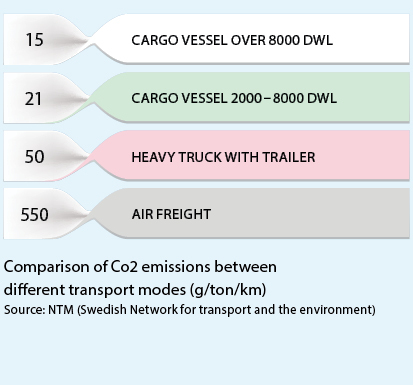 Did you know that CO2 emissions would be reduced if more goods were transported by ships instead of other less energy efficient transportation modes? 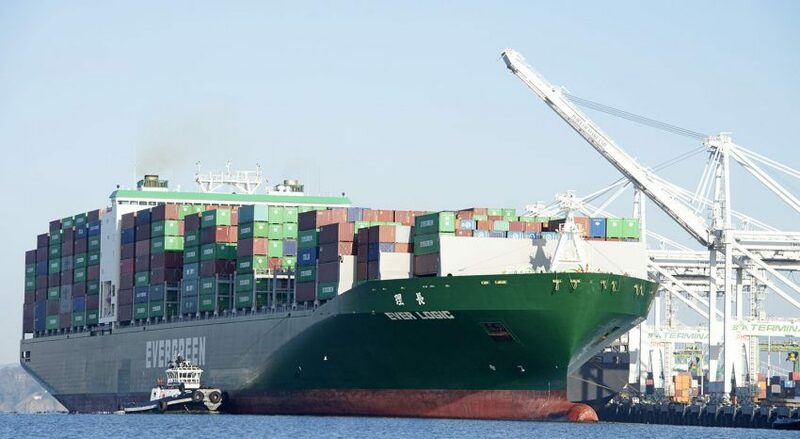 Liner ocean container transport is the most carbon efficient transport solution for transporting goods.